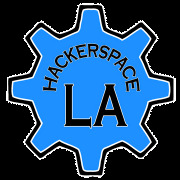 Los Angeles Hackerspace Message Board › Meetup building access and parking. Meetup building access and parking. 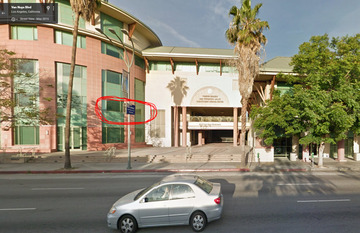 The Marvin Braude San Fernando Valley Constituent Service Center is where we will be having our meetups. Councilwoman Nury Martinez and her staff are letting us use one of the rooms at that building free of charge. Entrance is on the Sylvan St. side of the building. Since we will be using the building after hours, access becomes a bit tricky! If the security desk is empty you will have to wait until they comeback from their rounds or call me at 818-613-6404 so we can come down and open the door for you. There is street parking only and is metered. Read the signs for details. Hackerspace LA in on hold until further notice. This Meetup group will be kept running but don't expect any new activity any time soon. If you are looking into getting your technolust going check this active hackerspaces/makerspaces that operate in the greater Los Angeles area.